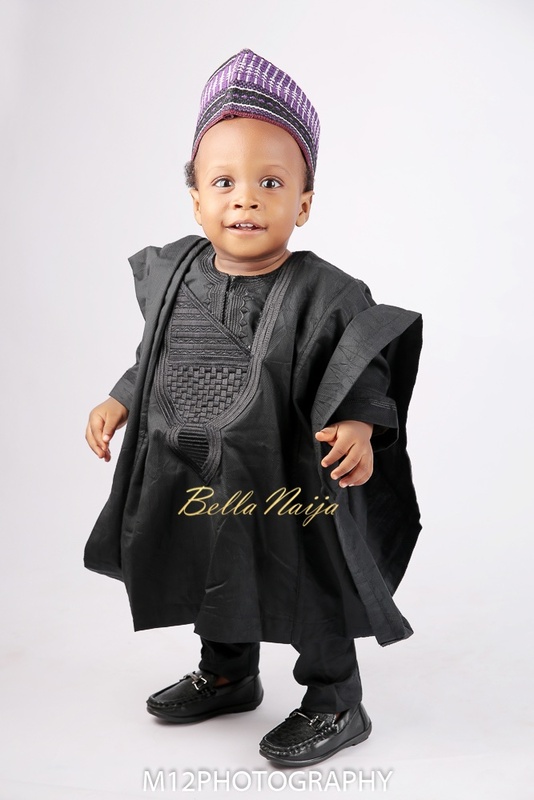 Naeto is the son of fashion blogger KelechiK of www.kelechik.com. 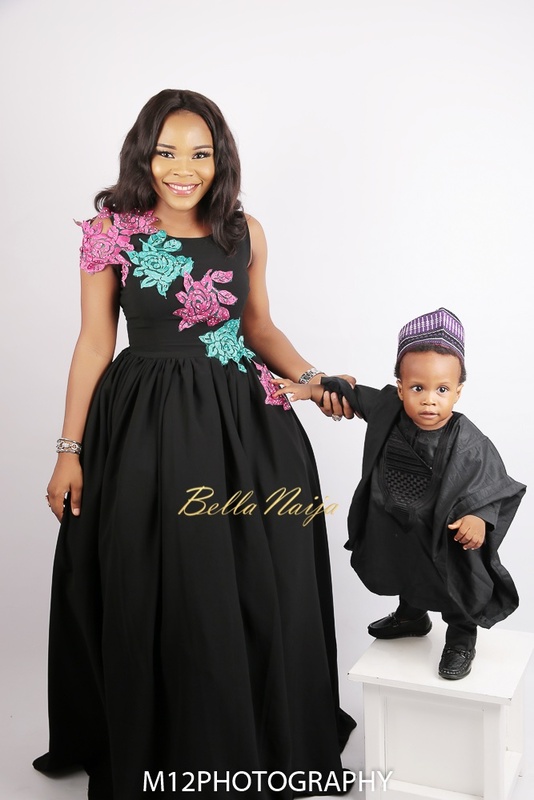 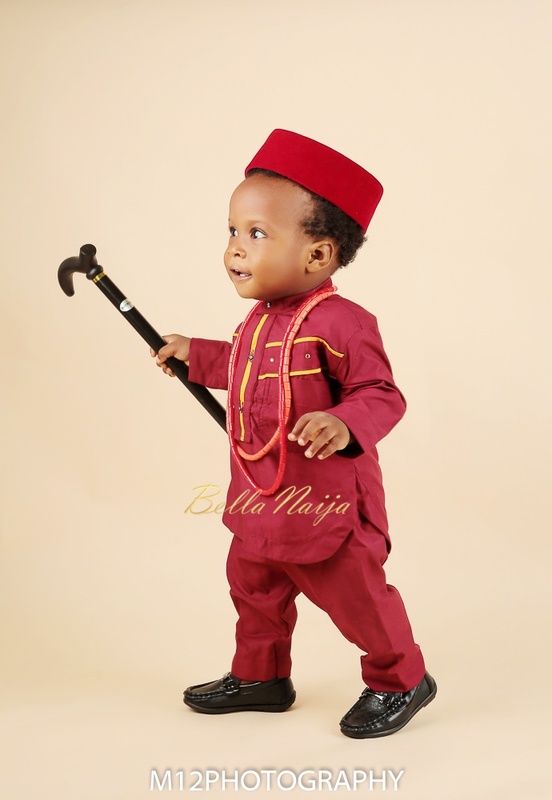 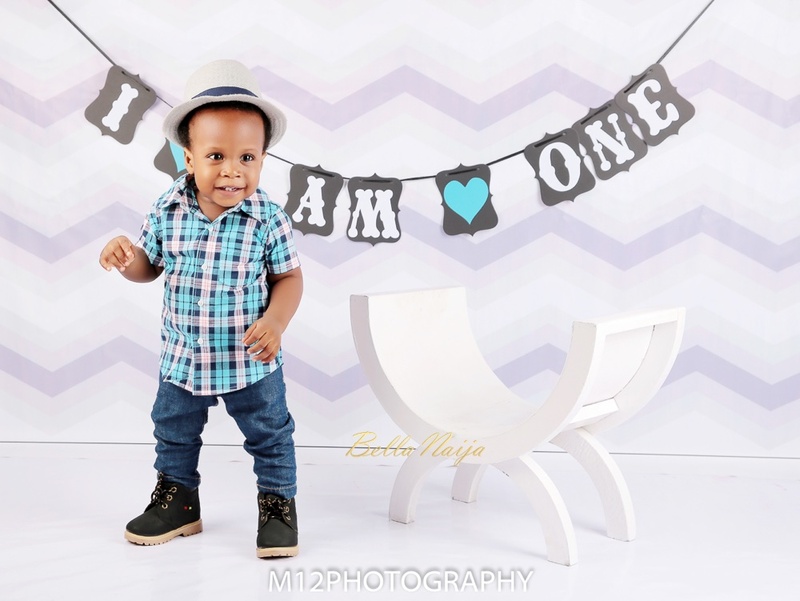 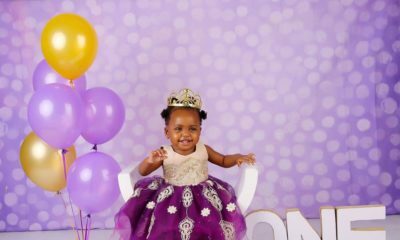 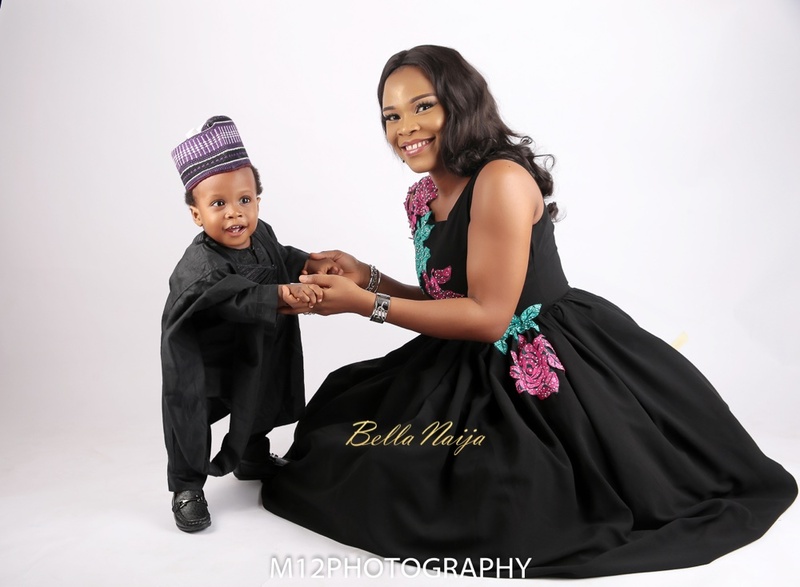 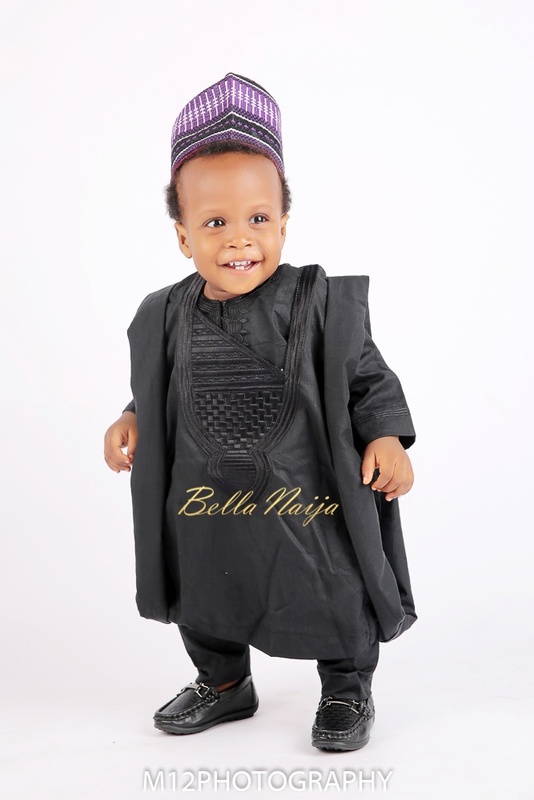 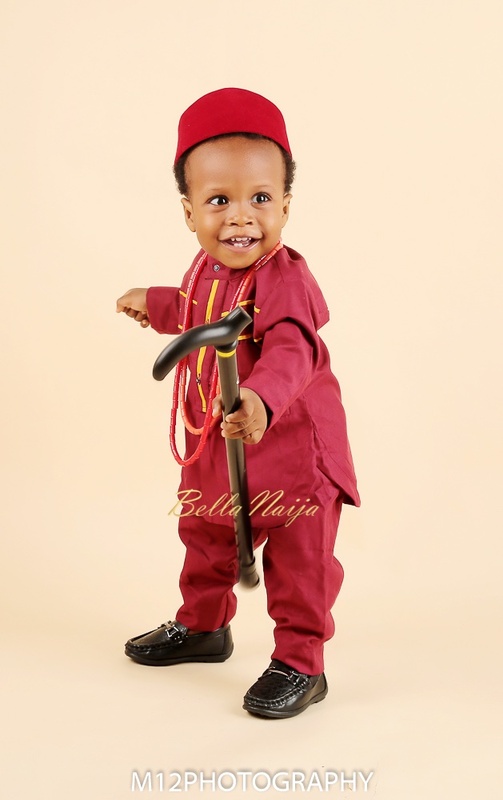 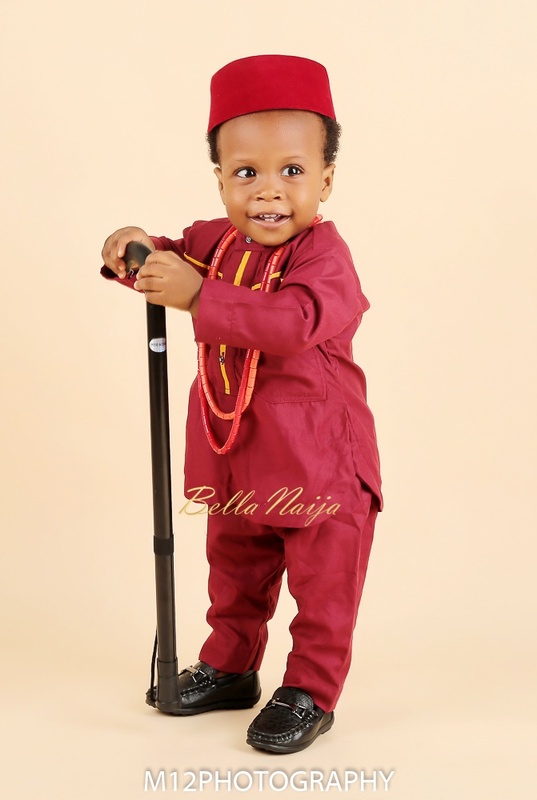 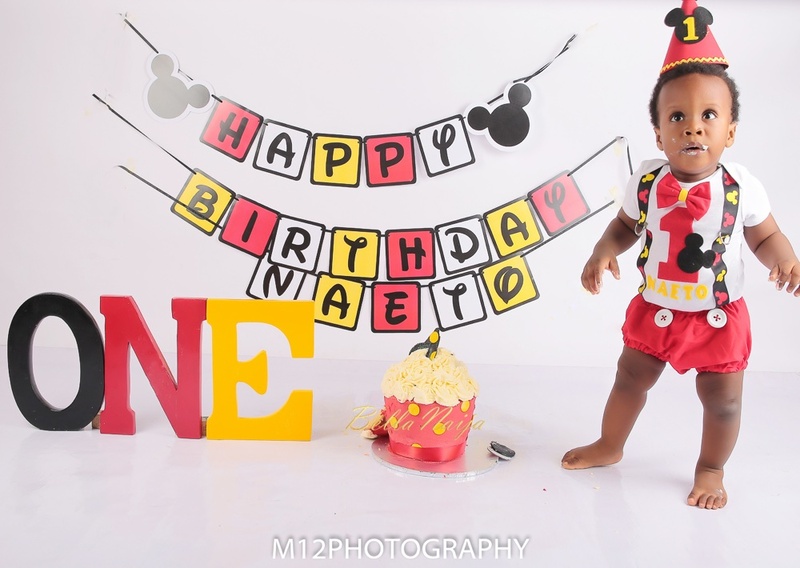 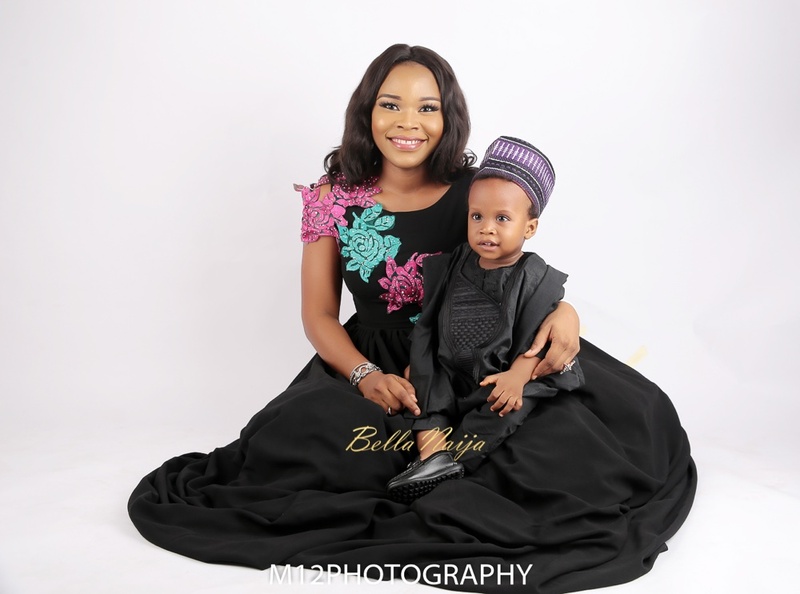 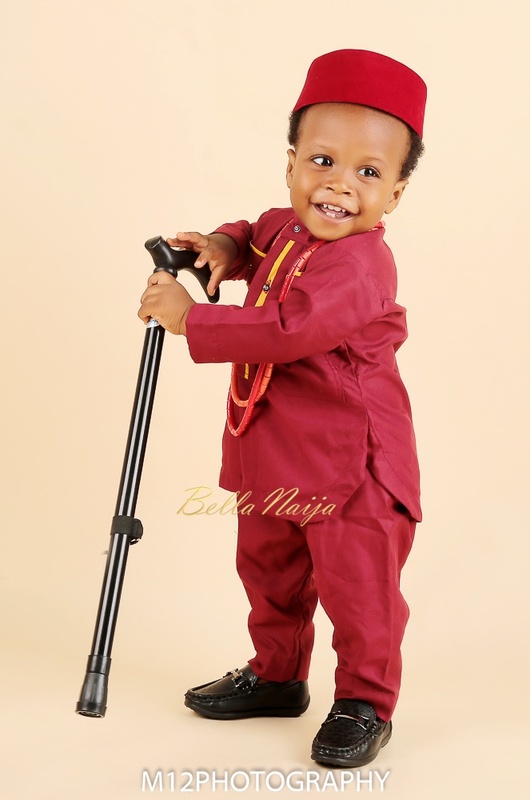 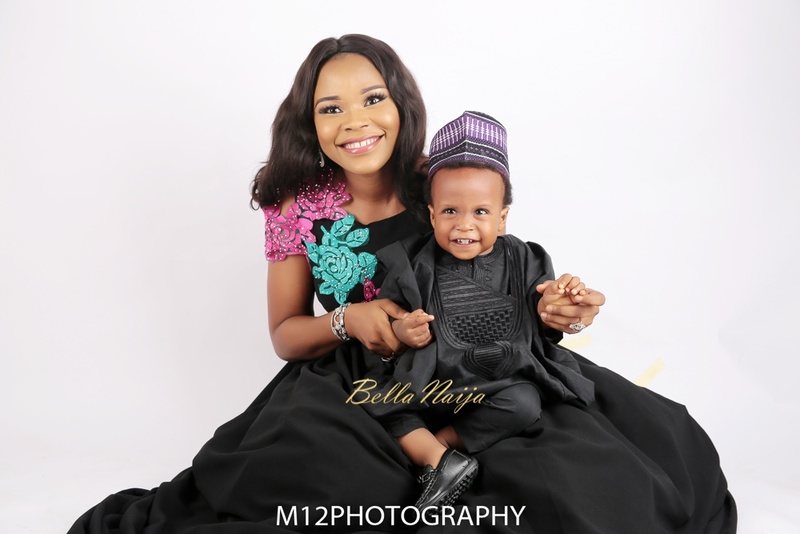 He turned one on the 15th of April 2016, and he had a photo session to celebrate his birthday with Bisola Ijalana of M12 Photography. 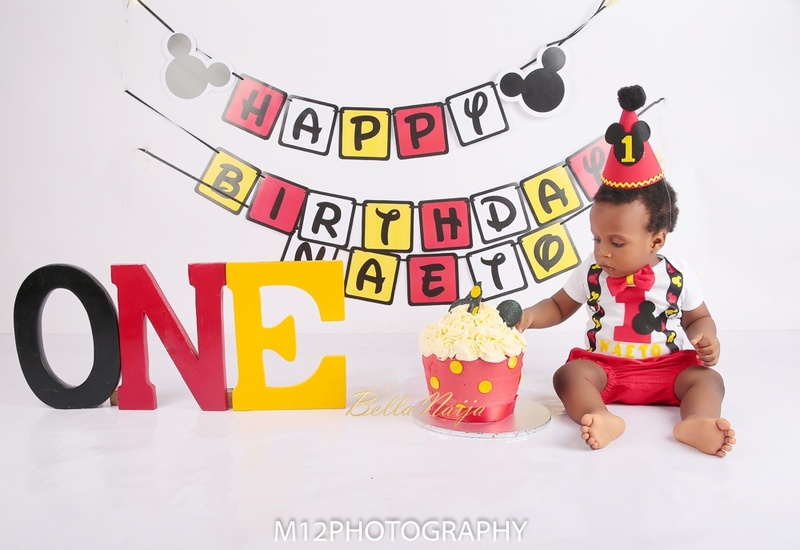 Some of the set-ups for the shoot included Mummy & Me, a cake smash, traditional outfits and casuals look as well. 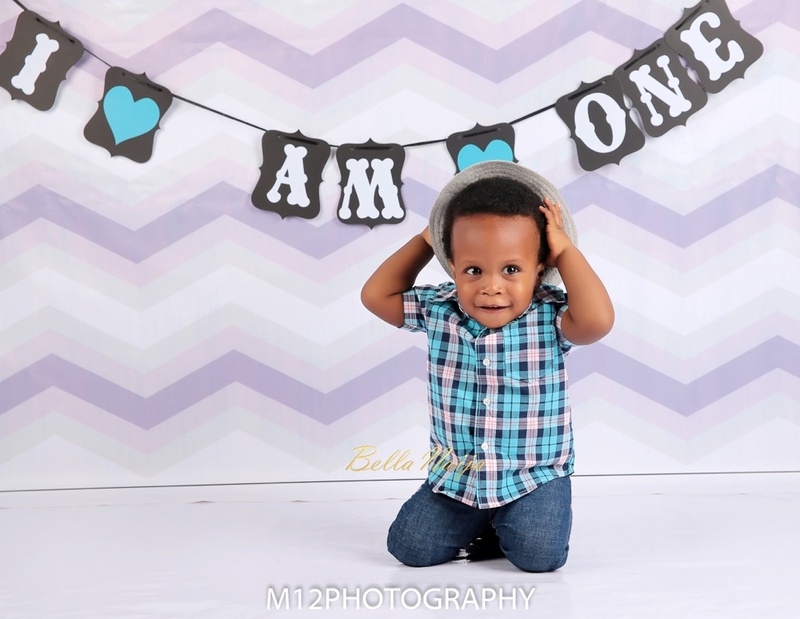 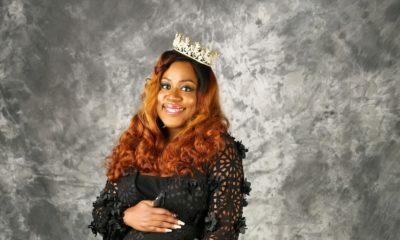 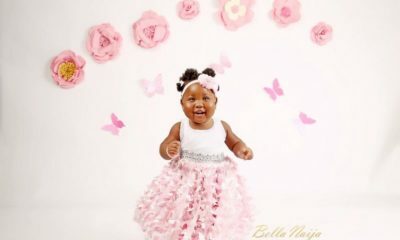 See the adorable photos below.